LSAC has it posted on its website that scores will be released online/via email on Feb. 15, 2019. LSAC announced earlier last year that it will no longer be releasing scores before the scheduled release date. LR(26) RC LR(26) LR(25) LG. I keep seeing that people are claiming that the second LR section was experimental. However, I am not convinced that this is the case. 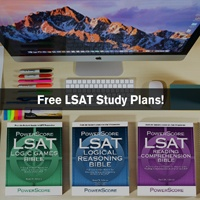 I was wonderig if the LSAT makers keep the experimental section consistent throughout the test. Is it possible that some people with the same format as me had the LR experimental section first while others had it second? Thanks again for your help! I had the same format as you. My second LR was experimental- it had the Australian bee question and something about a politician. I think that some students do get a different order. I'm not really sure though! Different test takers definitely do get different orders, and test takers with the same order can have the Experimental in different spots! Most importantly, props on the amazing choice of drinks for the podcast - a White Russian is always appropriate. 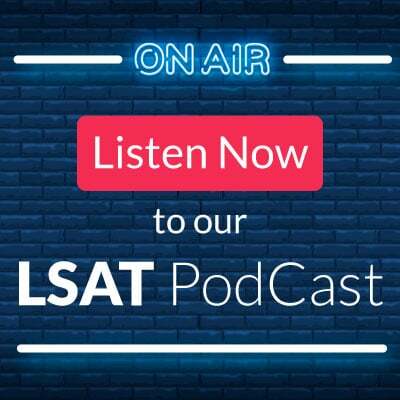 Also, many thanks for the Jan LSAT overview on this thread and the podcast - your rundown has really eased the post-test anxiety! I wanted to chime in to say that I agree with your assessments that (1) Jan was a fair test overall - I never got the feeling that I was clueless to what the stimulus was about or what the questions were asking; and (2) the LR sections were indeed “slippery” and/or “slimy” - I caught myself a few times finding my pre-phrase way too quickly, realizing “oh LSAC, you nearly got me!”, then digging deeper to find the slippery key to the question. Now I am no LSAC goddess (I PT’ed around 157, but had a major breakthrough nine days before I wrote), so you can take this with a grain of salt. Also, for those of you who put together my username with my PT scores, you will have noticed that I did not reach my goal. Not by a long shot. And yes, this led to a major meltdown about two weeks before the test. Dave - thanks to you and your team for blogging about self-care and mental preparation. Your team’s comments pulled me out of a brutal downward spiral and actually led to my major breakthrough a few days later. For me, the trick was to take two days off, do a 10k run the first day, 4k in the pool the next day, and finished off with an Ethiopian feast. After physically exhausting myself, I got two great nights sleep in a row! I then reviewed the PS Bibles with fresh eyes, reviewed all of the answers to my online PS forum questions, and did two PTs untimed focusing on truly understanding the questions as well as both the right and wrong answers. I chose not to do any timed PTs before the 26th (I was happy with the rhythm I had already established) and rather focused on quality (yes Jon, that was from your blog!). For those of you who have yet to write, please don’t poo-poo self-care or mental preparedness. You may not reach your target score, and that may devistate you. Have a safety net. 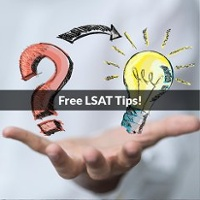 Did anyone receive their LSAT score? How did you all do? As if the 3 weeks wasn't enough, I am still in the gray due to a hold because of test center issues. 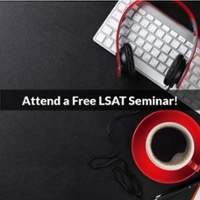 spid3r16 wrote: Did anyone receive their LSAT score? How did you all do? 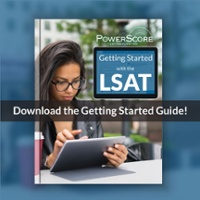 Fingers crossed that you receive your scores soon (and that you crushed it!). We don't have a separate thread for score releases, so users can feel free to post on this thread! Although, if students need more detailed advice (such as study tips, etc) I'd suggest possibly making a new thread specific to their questions, to keep things from getting too muddled in this particular thread.